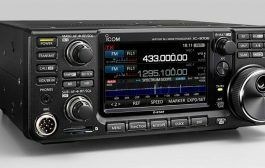 The Icom IC-2300H can generate 65W of output power. The rugged aluminum diecast chassis provides effective heat dissipation and keeps RF output even during high duty cycle continuous transmission. Output power is selectable in 4-steps (65/25/10/5W*). * Depending on version. 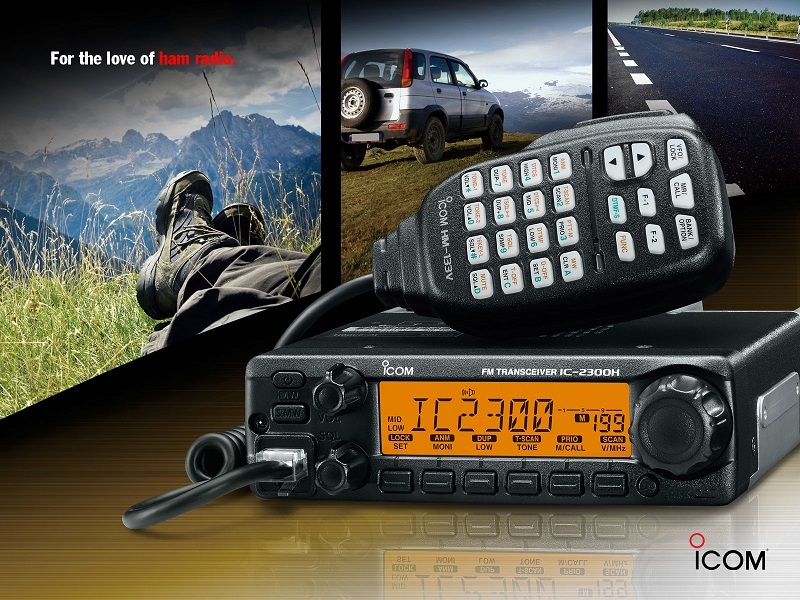 The Icom IC-2300H retains the basic panel layout and its user interface from the IC-2200H. 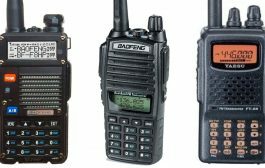 Current IC-2200H users will be comfortably familiar with the IC-2300H operation. 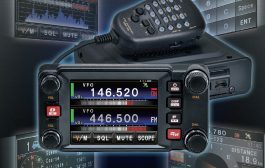 The bottom of the display indicates the available functions of the front panel buttons directly below the display.